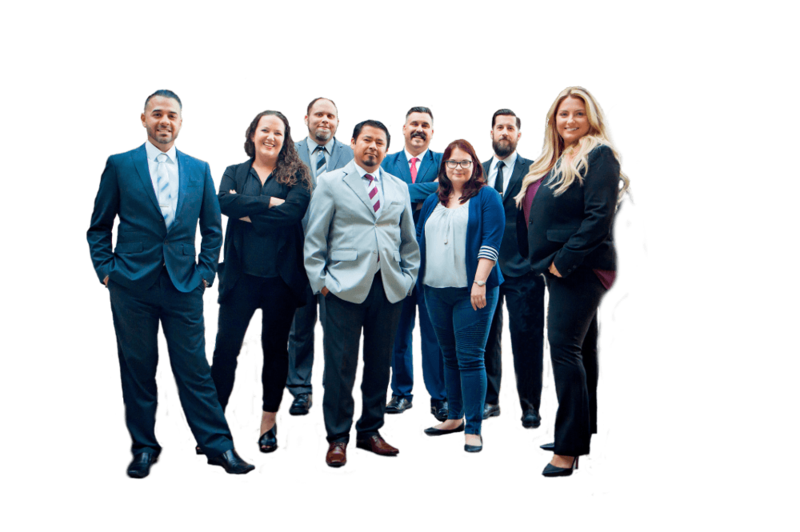 Hodson P.I., LLC, team members are a group of highly skilled, highly-educated individuals with well rounded life experience. Each member of our team has been recruited through a rigorous selection process and then personally trained for six months by Justin Hodson. When contracting an investigations firm, we feel it is important to know the key players working on your case. We have developed this page to introduce our current and potential clients to our key team members. Click on the names below to find out more about our team members. Ricardo Rodriguez is a Case Manager and Investigator who assists Justin Hodson with day to day operations. Mr. Rodriguez is a highly qualified investigator. He is independently licensed with the State of California as a licensed private investigator. Further, he has years of experience in complex claims investigation, fraud and insurance investigations, and asset protection. He is an expert in surveillance and case management. 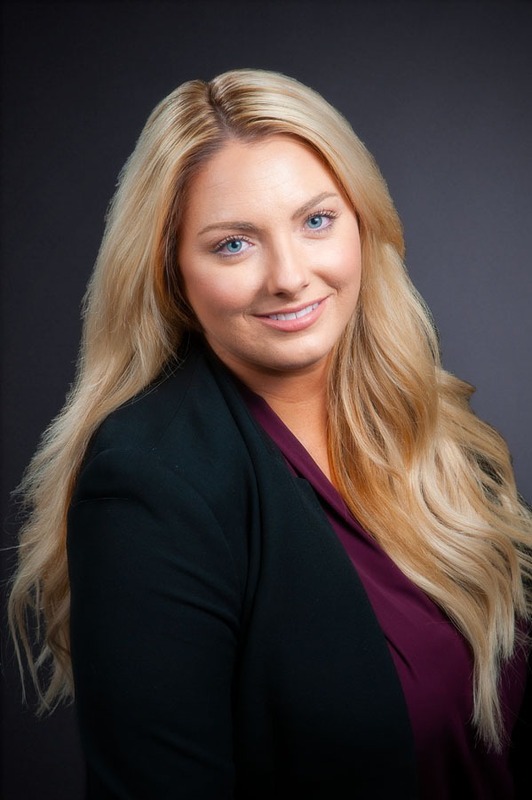 Lauren Schueller is the Office Manager at Hodson P.I., LLC. Lauren assists Justin Hodson with day to day operations and helps manage our Service of Legal Process department. Schueller was personally trained by Justin Hodson. Her knowledge, skills and abilities far surpasses most. Our client are in excellent hands when working with Lauren. Justin D. Hodson, CPI, CSMIE is an internationally renowned professional private investigator based in California. He has proven himself over the years in several areas of investigations, saving his clients time and millions of dollars. 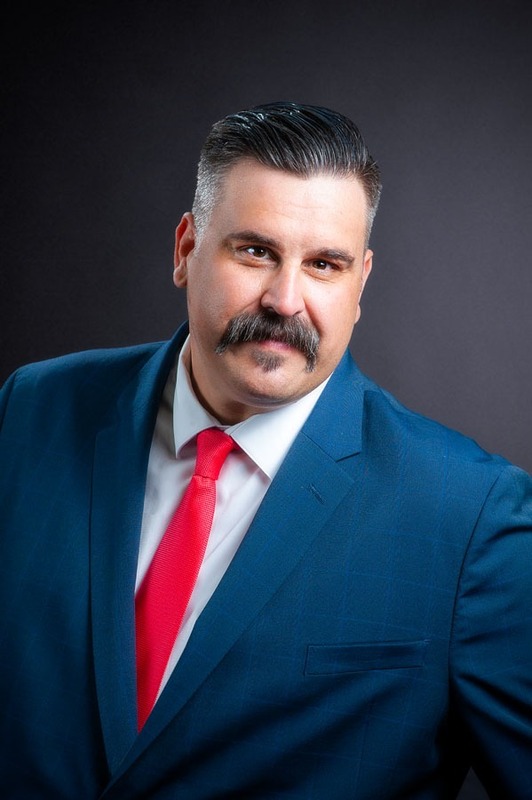 Hodson works with law firms, insurance companies, municipalities and large corporations to discover information that will provide his clients with the upper hand in their case. Mr. Jordan Payton is our field investigator. Mr. Payton was personally trained by Justin Hodson on complex surveillance investigations, and service of legal documents. Mr. Douglas Vasquez, RPS is our field investigator and registered process server. 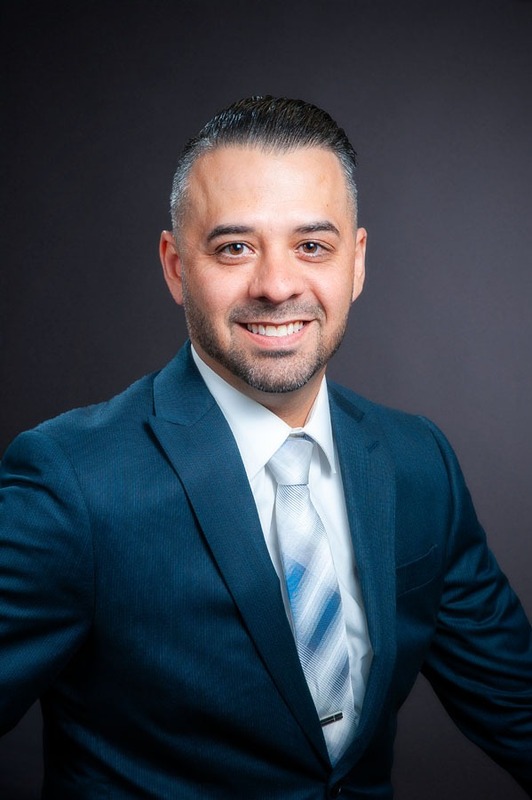 Mr. Vasquez was personally trained by Justin Hodson on complex investigations, witness interviewing and service of legal documents. Mr. Vasquez is fluent in Spanish and assists us with Spanish speaking witnesses and interviews. Daniel Millhouse is our Research Manager who assists Justin Hodson with day to day research investigations. Mr. Millhouse is a highly qualified investigator. 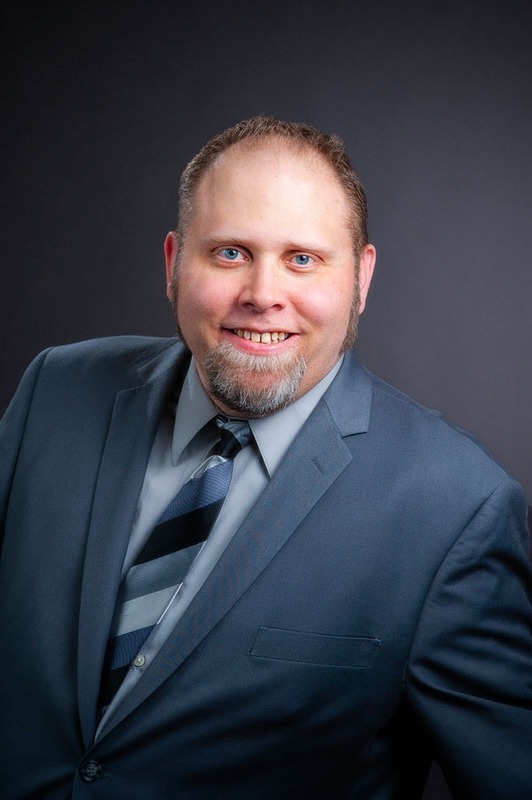 Mr. Millhouse has been Hodson P.I., LLC’s lead researcher since 2016. 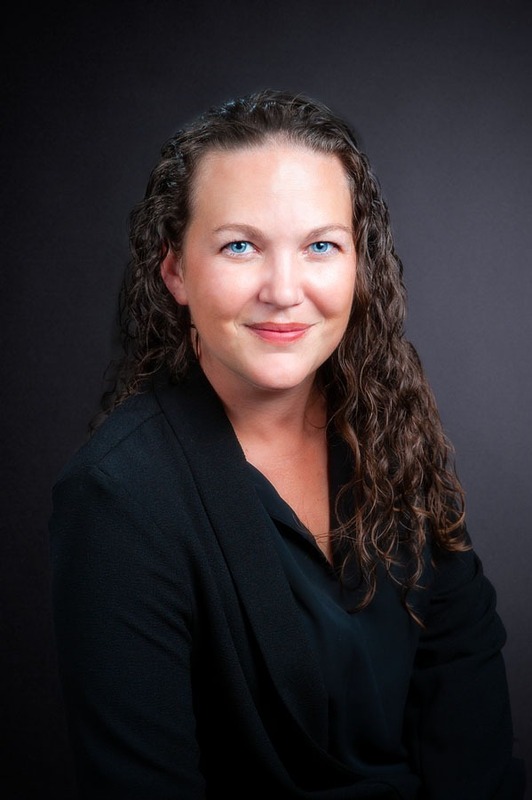 Alison Peacock, JD is a Case Manager and Investigator that assists with complex investigations involving claims and legal matters. She comes to us from the Riverside County District Attorney’s office where she worked as a Law Clerk and Victim’s Advocate. Currently, she handles complex investigations, research, consultations, and trial prep for numerous hearings and trials. 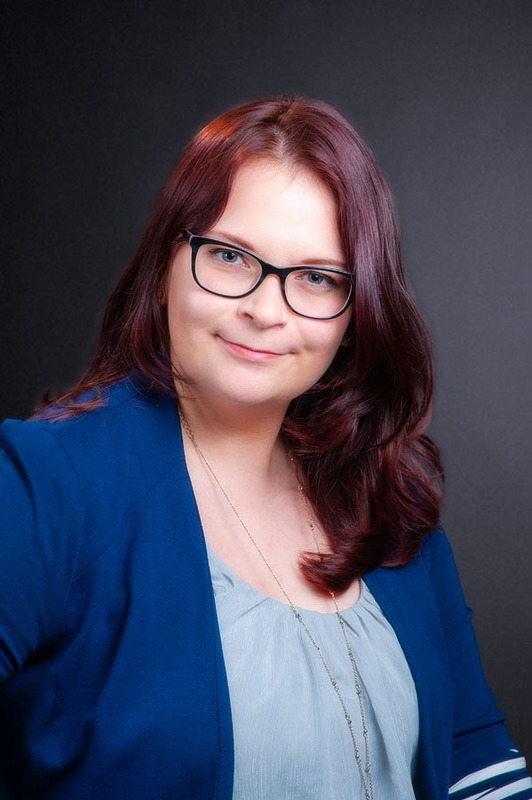 Ms. Mitchell is a professional online researcher at Hodson P.I., LLC with a focus on complex investigations including; online research, social media investigation,open-source intelligence, comprehensive background checks and more. Our team members have had selective screening including full comprehensive background investigations. Further, our team members go through an exhaustive probationary phase while being trained. This effort in training and screen is for the benefit of our clients and to insure the high standard set at Hodson P.I., LLC.